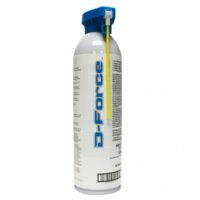 D-Force has the power of Deltamethrin in an aerosol formulation that controls over 50 Species of insects and arthropods! 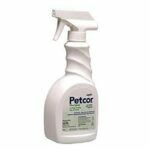 For effective control of bed bugs, spiders and over 40 other pests, turn to the crack and crevice residual solution of D-Force® insecticide. 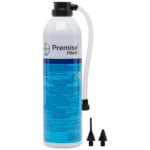 With a residual proven to last up to 8 weeks, D-Force achieves control of a broad spectrum of pests, including bed bugs, fleas, carpet beetles and termites. 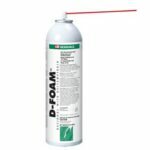 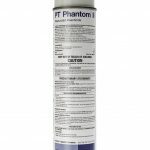 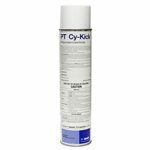 Approved for use in food areas, D-Force is highly effective at very low (0.06%) application rates on cockroaches, ants, spiders and other crawling insects. 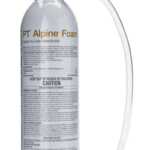 D-Force can be applied in restaurants, meat packing and food processing plants, granaries hospitals, supermarkets, hotels and transportation equipment. 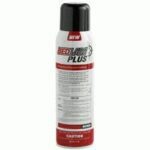 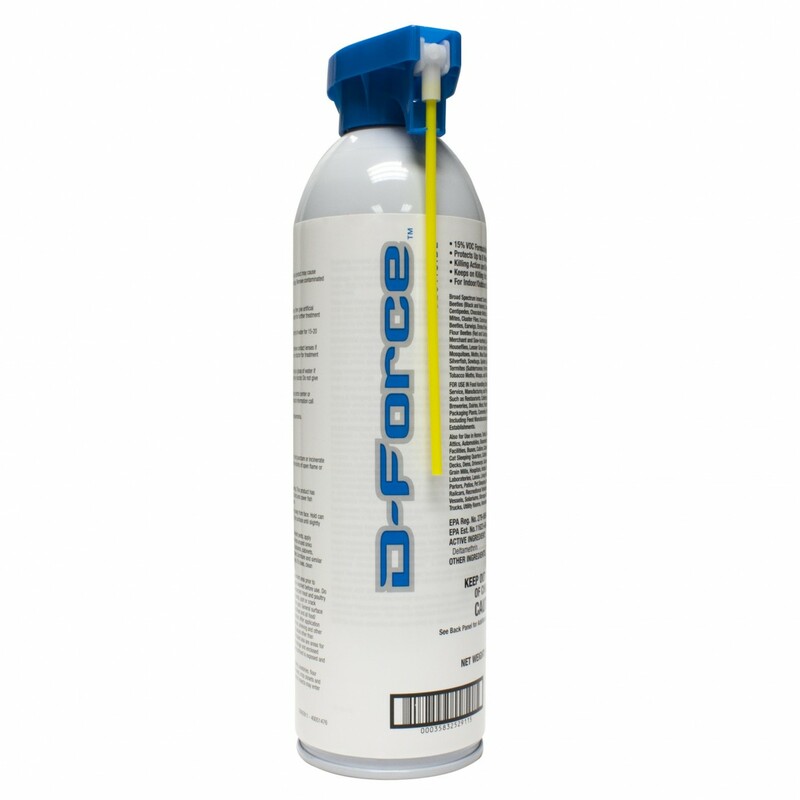 D-Force is available in a 14 oz aerosol can.